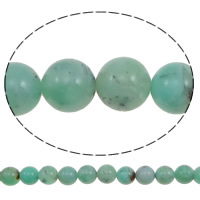 - Our Australia Chrysoprase beads are a cheery gemstones because of their wonderful color. 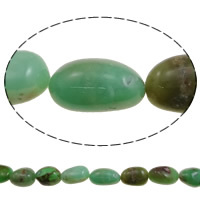 The name chrysoprase is derived from the Greek words chrysos and prase meaning green leek. 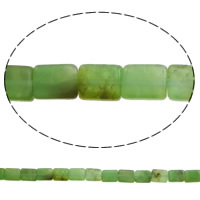 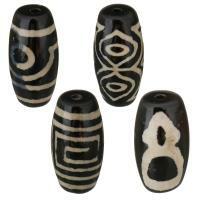 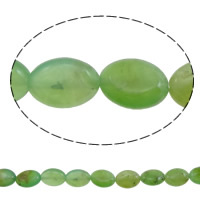 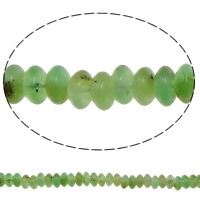 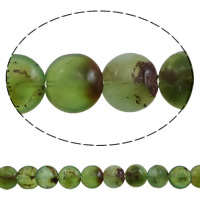 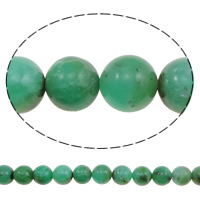 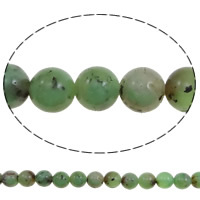 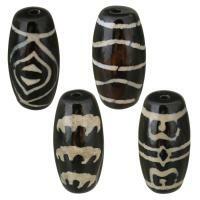 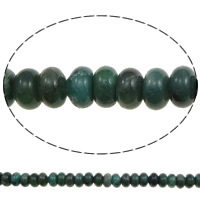 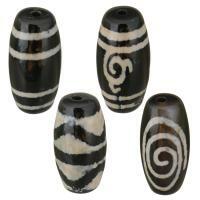 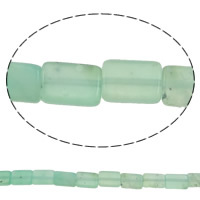 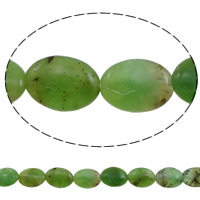 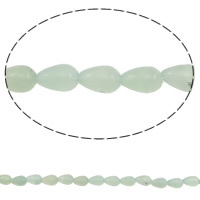 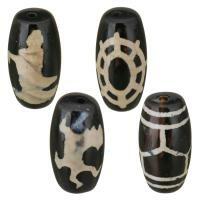 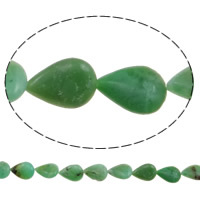 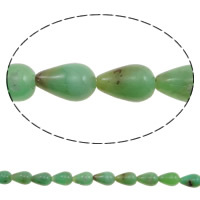 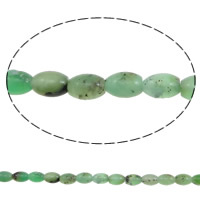 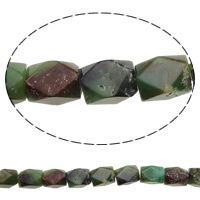 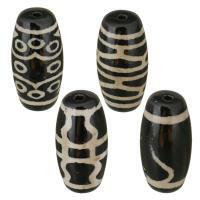 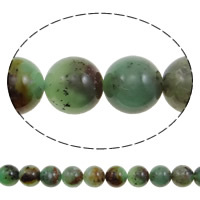 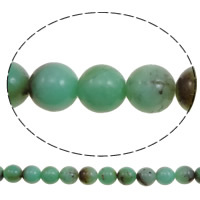 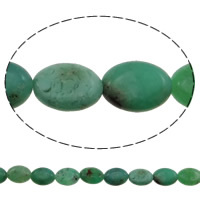 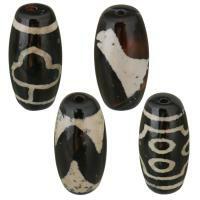 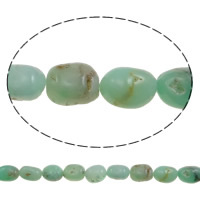 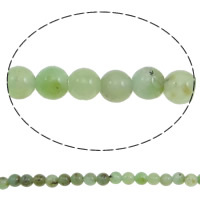 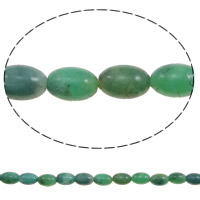 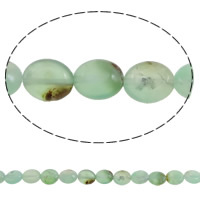 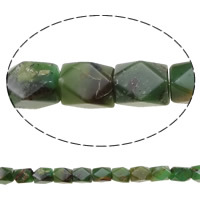 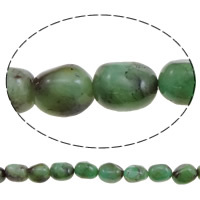 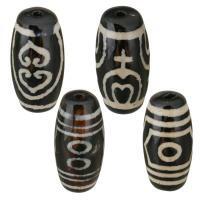 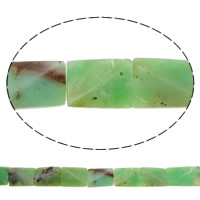 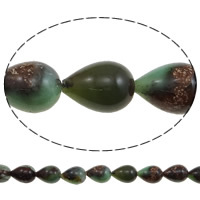 Our australia chrysoprase beads are available in various shapes like round, oval, rectangle and so on.